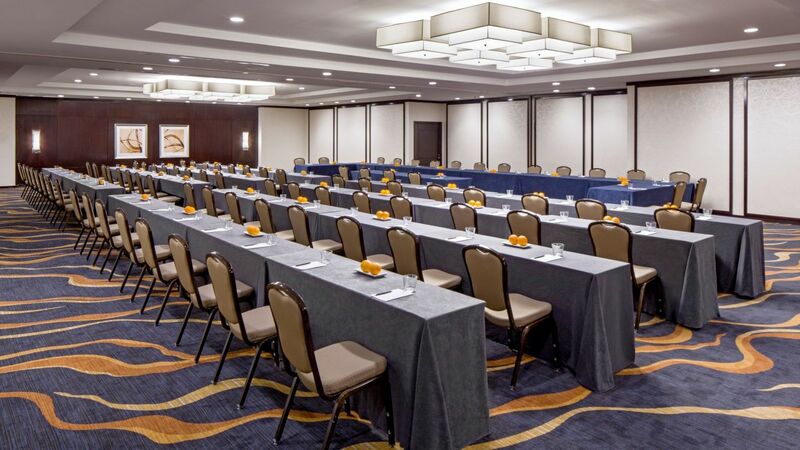 Hyatt Regency Washington on Capitol Hill offers 38,000 square feet of space to host your next business meeting, special event, or wedding celebration—including the largest ballroom on Capitol Hill. 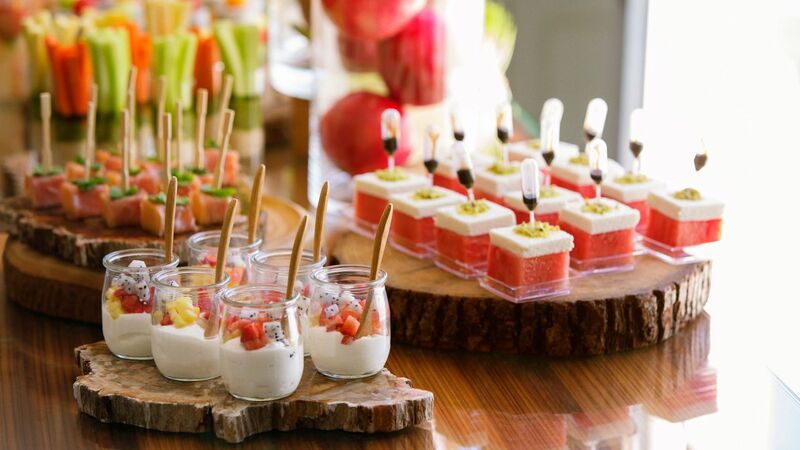 Our experienced event planners will work with you to ensure your unique occasion is memorable, with every detail set according to your specifications. 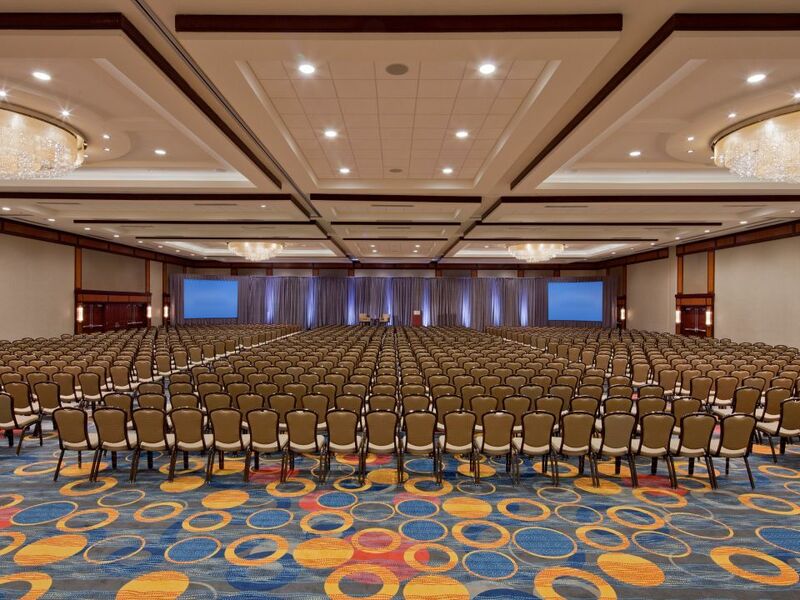 Take in all the benefits: our elegant venues, contemporary décor, hi-tech audiovisual services, chef-driven catering, and a prime location one mile from the Walter E. Washington Convention Center. 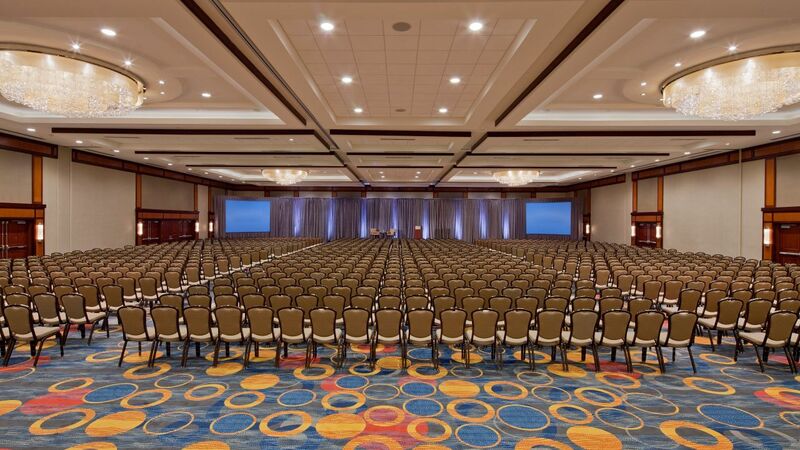 Whatever special event you have in mind, the versatile venues at Hyatt Regency Washington on Capitol Hill will play host to your vision. 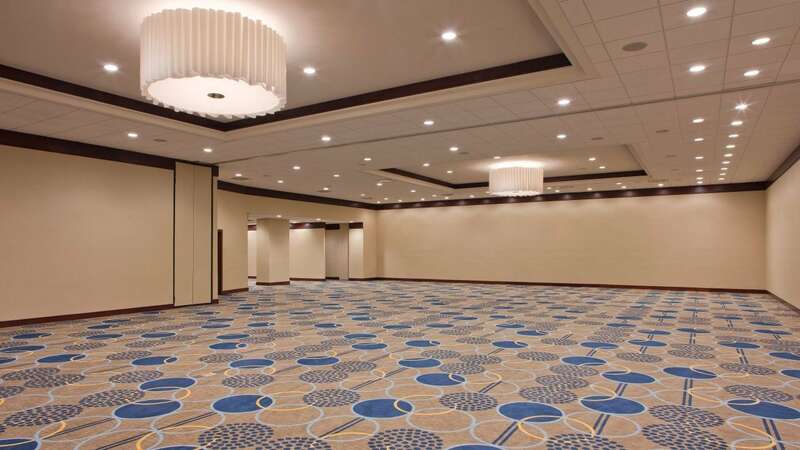 Choose from 38,000 square feet of flexible space, including salons, ballrooms, breakout rooms, and more. 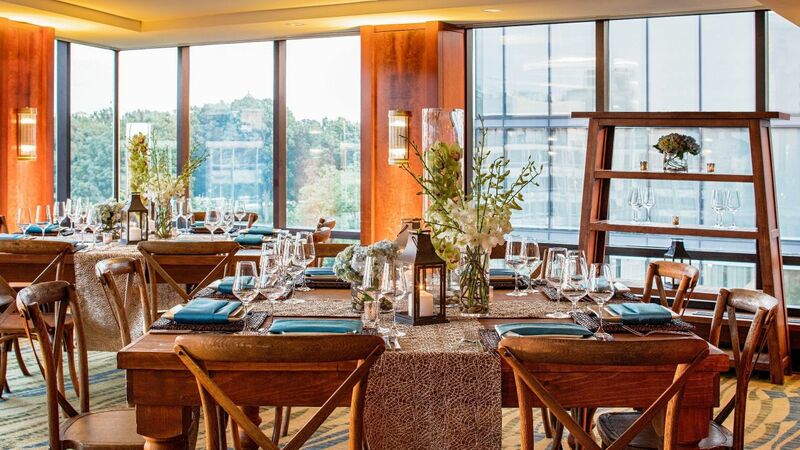 Our dedicated events team will work with you to ensure that your guests are delighted with it all, from the ambience to the amenities. 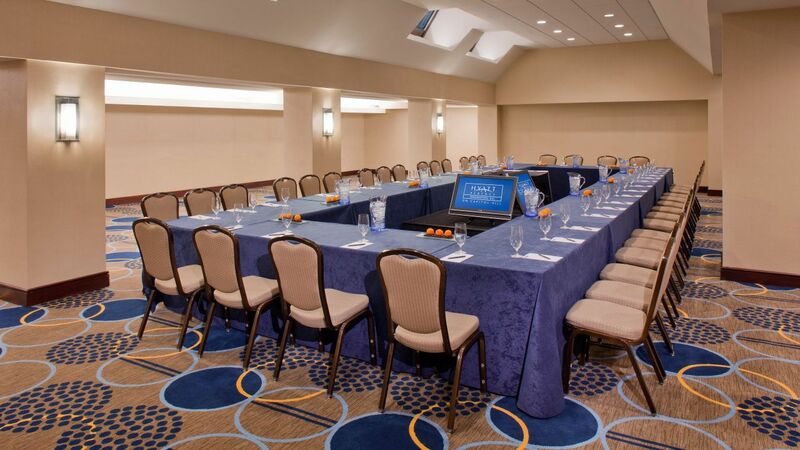 The elegance of Hyatt Regency Washington on Capitol Hill makes our distinctive hotel the perfect place to host your Washington, D.C., wedding. 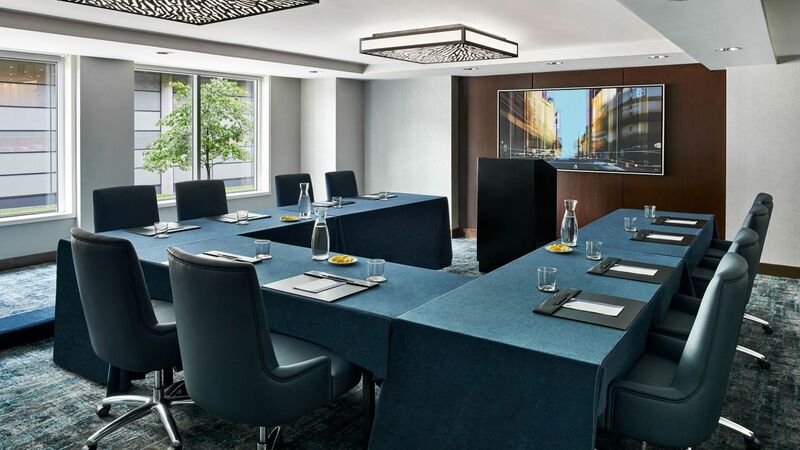 Host a meeting that’s surrounded by history; at Hyatt Regency Washington on Capitol Hill, you’ll find yourself near Washington, D.C.’s top sights like the National Mall, and gain access to all the resources you need to make your next business seminar, conference, or presentation completely seamless. 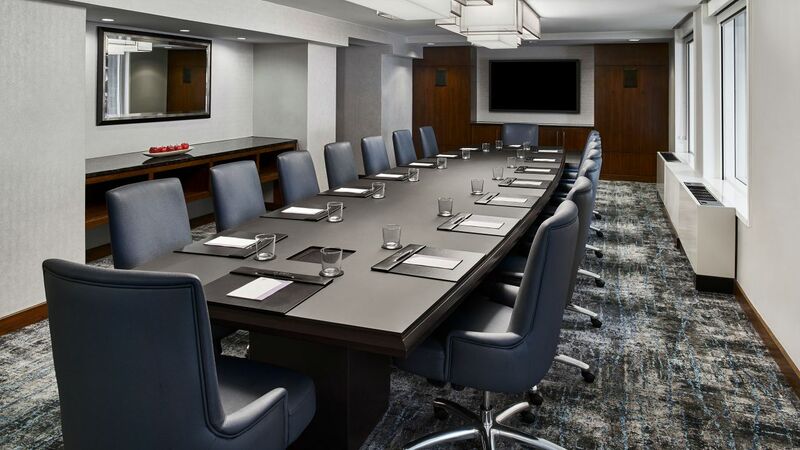 If you’re looking for an elegant, convenient setting for your next memorable business or social event, Hyatt Regency Washington on Capitol Hill is the ideal choice. 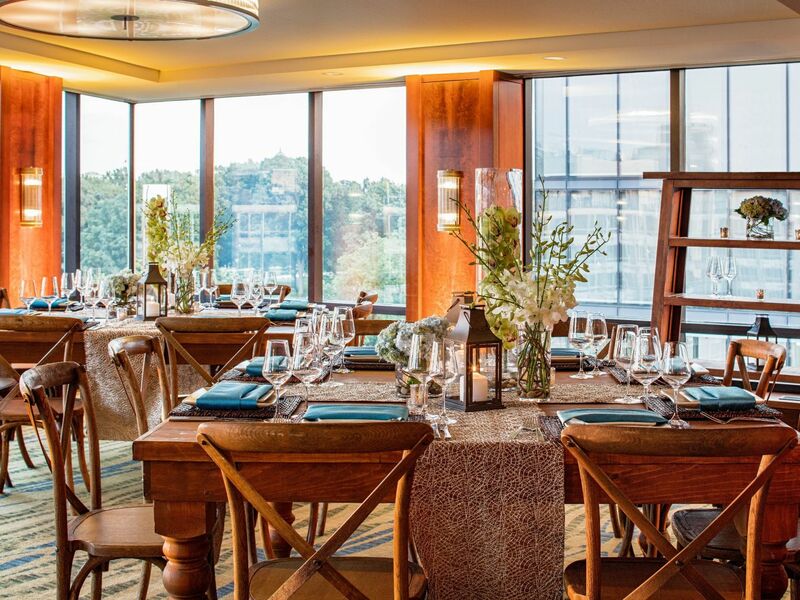 See our Seasonal Menus to get inspired for your next event in the heart of America's capital city. 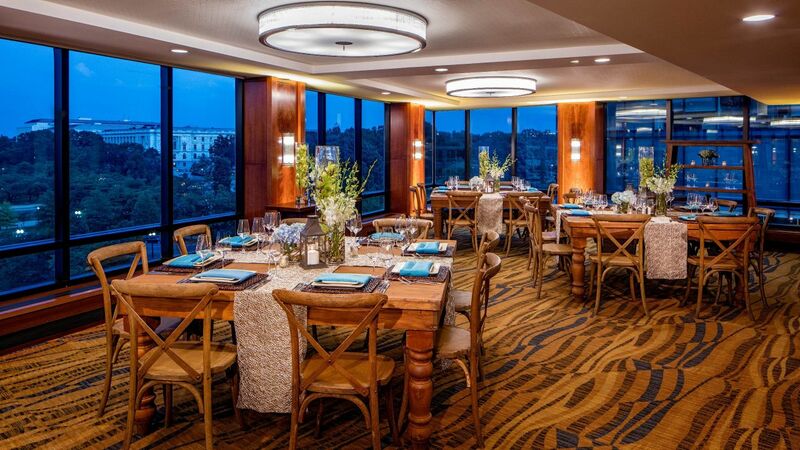 For more information, contact Monumental Affairs at (202) 719-8440 or cateringwasrw@hyatt.com.